So, I love the look of nicely folded clothes. Please tell me I’m not the only one. I don’t want to be that weird person. I even made my own clothes folder so I could have that look of professionally folded clothes. Okay, now I realize I may be that weird person. But it doesn’t stop at clothes, it also spans to towels, blankets, and sheets. 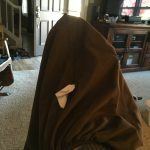 Which then leads me to the age-old question – how to fold fitted bed sheets? Clothes, towels, blankets, pillowcases, flat sheets, no problem but oh man, that fitted sheet. It looks so innocent…it’s just a sheet but it was my kryptonite for a long time. I used to just kind of scrunch it up into a ball and hope it fits in the drawer where I store our extra sheets. The problem with that – when you go to put it on the bed it is full of wrinkles. 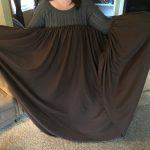 I understand for some people wrinkled sheets may not be a big deal and that is great! I have lots of other posts for you to read 🙂 For those like me who love the fresh look of a clean, smooth bed, this post is for you! In case you haven’t guessed, I maybe have a little bit of OCD. 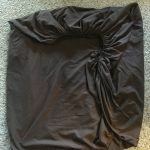 I tried lots of different ways to fold the fitted sheet and to be honest some weren’t that bad but the ball method, that was bad. I would try to fold them in half and just shove the corners in to hide them. 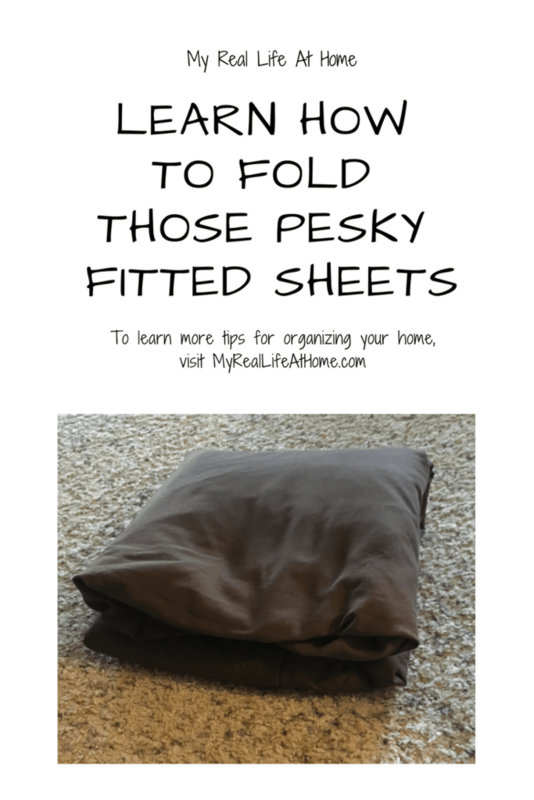 I would try and fold it the same as you would fold a fitted sheet. It worked okay but it still never ended up with that nice rectangle shape to match the flat sheet. I could never get them to match in a neat pile when I went to put them away. How could this be so hard? It’s just a sheet! It doesn’t squirm when I try to fold it, even if the final result looked like that sometimes. It still has a rectanglish shape (not sure that’s a word but just go with it). 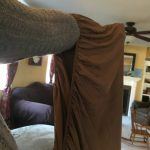 I had this issue for many years until I finally came across an easy method to fold that pesky fitted bed sheet that works. I guess that time wasted scrolling through Facebook can come in handy sometimes! At first, I had to watch the video over and over and start and stop it many times. I had to really focus and follow along to understand. 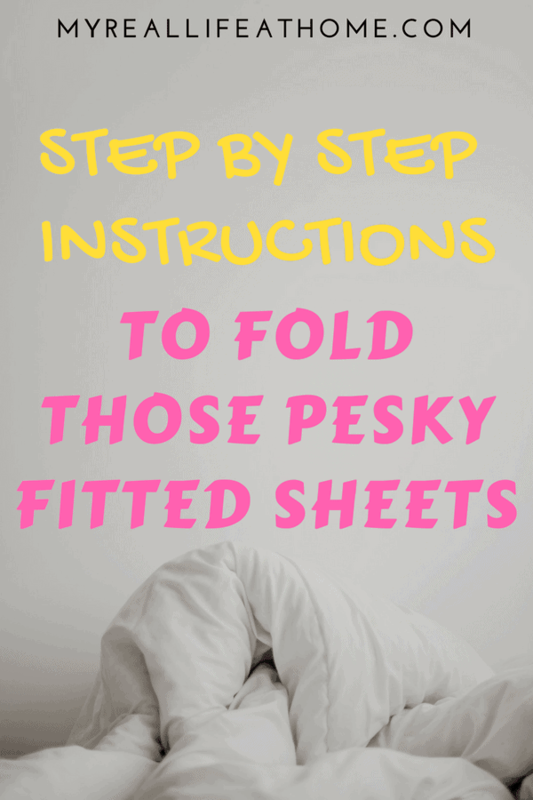 However, once you fold a few and get the hang of it, you will be folding fitted bed sheets into nice rectangles in no time without even thinking about it! I am going to try and list this process step by step and hopefully, you will be able to follow along. I sometimes find it easier to have the steps written out with pictures instead of having to pause and re-start a video over and over. However, if you are more of a visual learner, scroll down and I have recorded a video just for you. Put your left hand inside a corner of the sheet and hold your arm straight out. It really doesn’t matter which corner, although I usually have the long side hanging down to the floor. Push it up under the first corner that you started with and hold them both with your left hand. Push it up under the corners you are already holding in your left hand. You will now be holding 3 corners in your left hand. Take your right hand and from the outside of the sheet, put your fingertips at the end of the corner seam and push the final corner up into your left hand. Now you will be holding all 4 corners in your right hand. 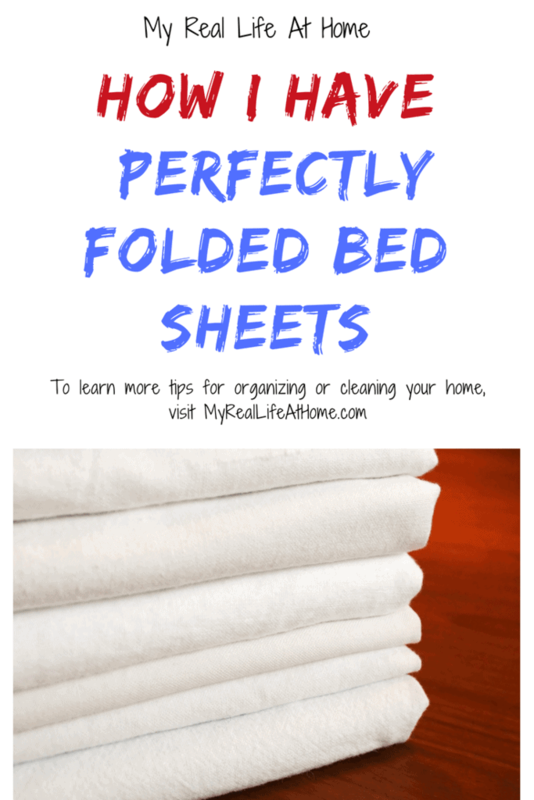 Lay your sheet on something flat (clean floor, table, etc). (You can also fold it while holding it but I find it easier to lay it down). Straighten your edges if needed and you should have something similar to a square. Fold a third of the sheet into the middle and follow with folding the other side towards the middle so it ends on top of the first side you folded in. You should now have a rectangle. 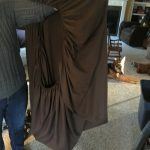 Fold the sheet into thirds again (a third into the middle and then the other side). 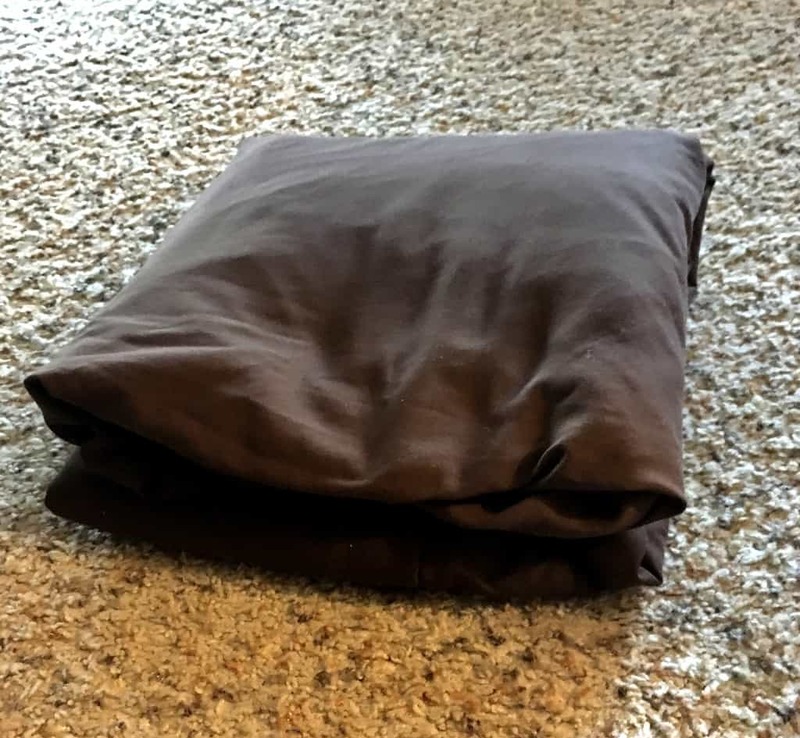 You should now have a nice neatly folded fitted sheet. Yay! You did it!! I know you may be reading this before trying to fold your sheet and thinking “oh my goodness, that makes no sense”. Honestly, I hope it makes sense but until you actually get a sheet and start trying, it may not. Don’t worry! It will probably take you a few times to get it right. I know I definitely didn’t get it right away! Keep practicing and soon you will be a pro! Can you believe how simple that is (once you get the hang of it)? Once I got the hang of it, I wished I had discovered it years ago!! One final thought. 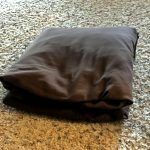 If you are looking for an easy way to store your fitted sheets, try placing your fitted sheet, flat sheet and one pillowcase into the other pillowcase. Now your sheets or pillowcases won’t ever get separated. I would love to hear your thoughts. Did the steps make sense? Could you follow along? If you have any questions, please leave them in the comment section below and I would love to do my best to answer them. That is great. I just get the corners and then TRY to fold the sheet together. It doesn’t look pretty but this is a great way so thank you. I’m so glad you enjoyed my instructions. It’s easy once you get the hang of it. Yes this is amazing!! I honestly just roll them up and put in my closet. I’ll have to try this next time. I used to roll them into a ball but hated when they got wrinkly from that. I watched Martha Stewart fold a fitted sheet one day and thought okay now I can do it. Your tips are great and now the sheets look nice. I watched a video to learn this as well. I think your written instructions make it a little easier. I also learned to put the fitted and flat sheets in a pillowcase to keep the whole set together. 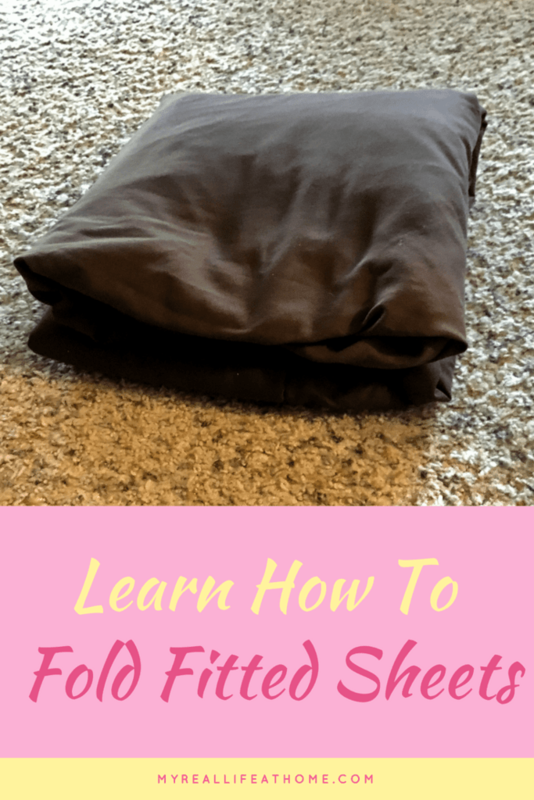 I learned from watching a video on how to fold fitted sheets but I probably watched it 3 or 4 times before I fully understood what they were doing. I hoped written instructions would be easier to follow. All these years and my sheets still look like a mess! Thank you for the step by step pics-so very helpful! My fitted sheets were a mess for so long. 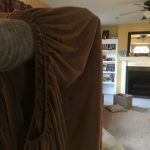 Once I discovered this folding method, I couldn’t believe how easy it was to fold them nicely! Oh this is genius! You should see how mine are folded. One time my husband told me I forgot to fold it, but really I had just done that bad of a job. I was there with ya! 🙂 I had good intentions but by the time I was finished folding the sheet, I would just give up and try and bunch it up into a rectangle shape. This is awesome. I can never figure out how to do it and just end up rolling my sheets into a ball! Mine used to resemble a ball but then I would hate how wrinkly the sheets were when I went to put them on the bed. With this method, wrinkles are gone! At last!! I’m terrible at folding these things! 🙂 Hope it helps! It may take a couple times but after a while you will be able to fold the sheet without even thinking about it. Brilliant! I’ll be doing this when I move next month. Thanks for sharing! Glad to help. 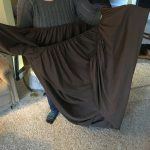 Another tip would be to store both sheets and 1 pillowcase inside the other pillowcase.